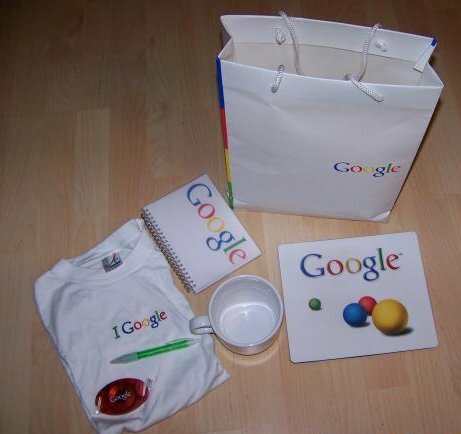 Update: Google has confirmed that they have cancelled gifts for 2008 for most advertisers and publishers. Trust me, you want to click through and read why. It is that time again, Google is sending out holiday gifts to their advertisers and publishers. The first report of a received gift comes from WebmasterWorld from a Belgium AdSense publisher. 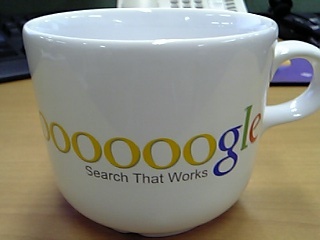 The package arrived via UPS and included Shirt, a Mug, a Pen, a Mouse Pad and Paper with Google Logo. 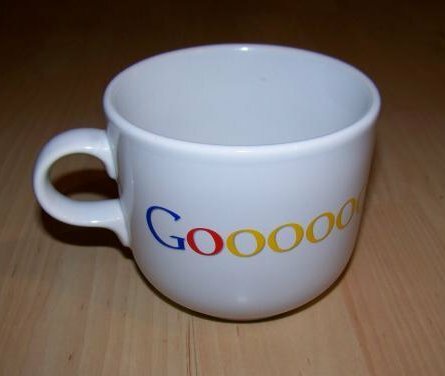 We expected the Google gift this year to be, well, cheap. I am not sure if I classify this as "cheap" compared to last year's gift of Google memory cards. But compared to Google's digital picture frames in 2006 and Google computer pack filled with mobile gadgets in 2005, it is. I am glad to see they did not cut gifts out of the budget in 2008.